We are in a mental health crisis. According to the Centers for Disease Control (CDC) and Florida Department of Health, the number of residents reporting poor mental health days is steadily increasing. 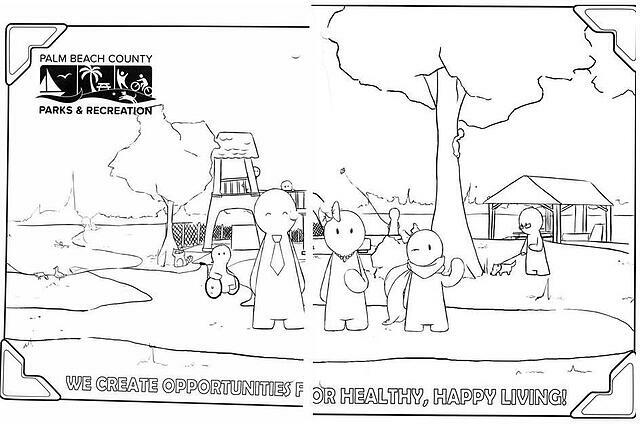 The parks and recreation department created a marketing campaign aimed at stressing the mental health benefits of getting outside, enjoying a park, and getting involved with recreation. Done in three languages, the video PSA aired on public access TV, online and in doctors’ offices and outreach events. This award takes the value of recreation beyond physical health to include mental and emotional health, addressing a critical need in society today.